Find out about our Fleet Incentives for the C-Class! 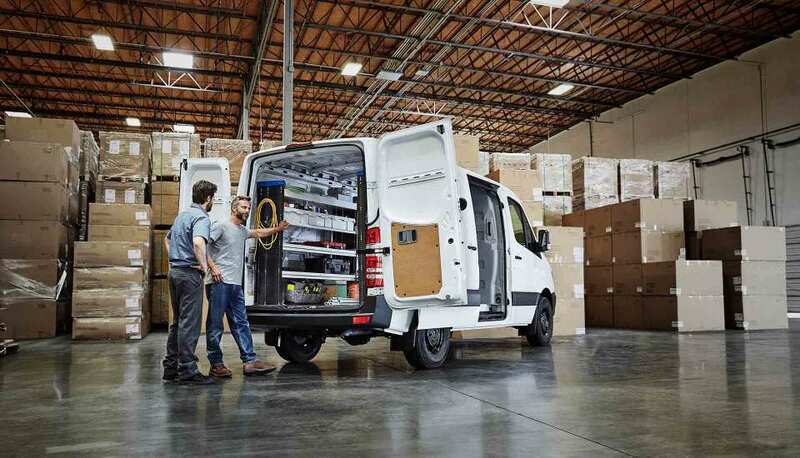 The 2017 Mercedes-Benz Sprinter Worker is a spacious and capable cargo van that offers Summerlin business owners multiple wheelbase and roof dimensions. 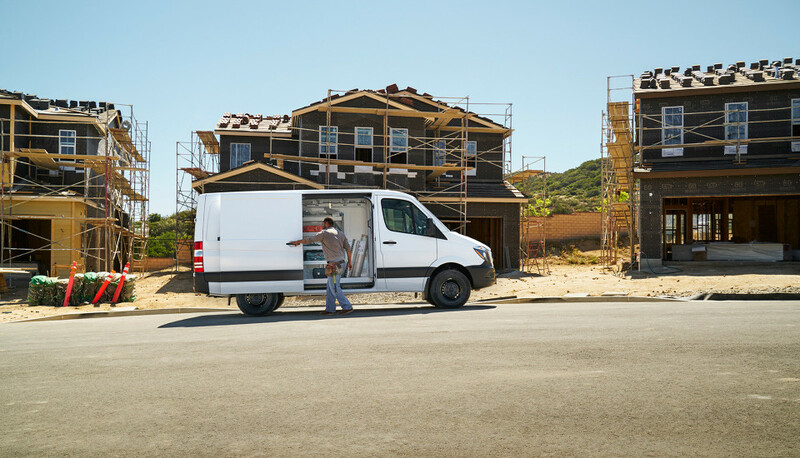 With ample safety and interior features and configurations, the Sprinter Worker is ready to be customized to meet the demands of your work days. To find out all the ways this new Sprinter Van can accommodate your needs, stop by Fletcher Jones Imports, just a short drive from Paradise! 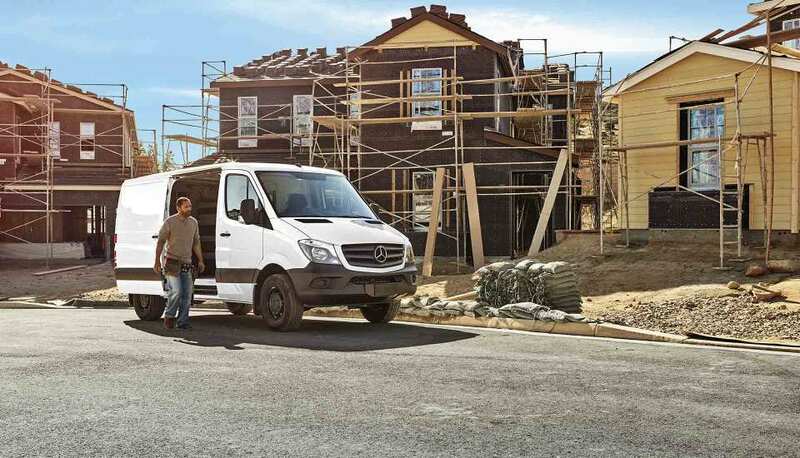 The Mercedes-Benz Sprinter Worker is available with a 144- or 170-inch wheelbase, as well as a standard or high roof height. Upfitting options make it possible for you to improve the cargo area with shelving and programmable electronics. Whether you’re an HVAC installer, electrician, contractor, or caterer, the Sprinter Worker is ready to be customized to your exact needs. Standard Roof 140-inch Wheelbase: Maximum of 319.1 cubic feet of cargo volume, 66.5-inch interior standing height, and payload capacity of 3,512 pounds. High Roof 170-inch Wheelbase: Maximum of 486.5 cubic feet of cargo volume, 77.8-inch interior standing height, and payload capacity of 3,105 pounds. See What the 2017 Sprinter Worker Can Do for You! 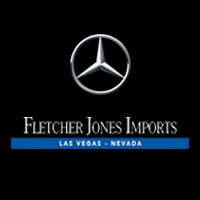 At Fletcher Jones Imports, we’ll assist you every step of the way with choosing the 2017 Mercedes-Benz Sprinter Worker that suits your business. We’re located at 7300 West Sahara Avenue in Las Vegas, NV, serving those in the Spring Valley and Summerlin areas. Schedule an appointment with one of our sales specialists by giving us a call at (702) 364-2700, or contact us online to learn more!